Learn to Relax to a Deep level where you become a Creator. Meet your Soul Advisors and form a Round Table of support. Validate your Soul Advisor's Guidance through a very cool scientific experiment. Meet four guides to challenge you and eliminate all resistance to meeting your BIG goals. 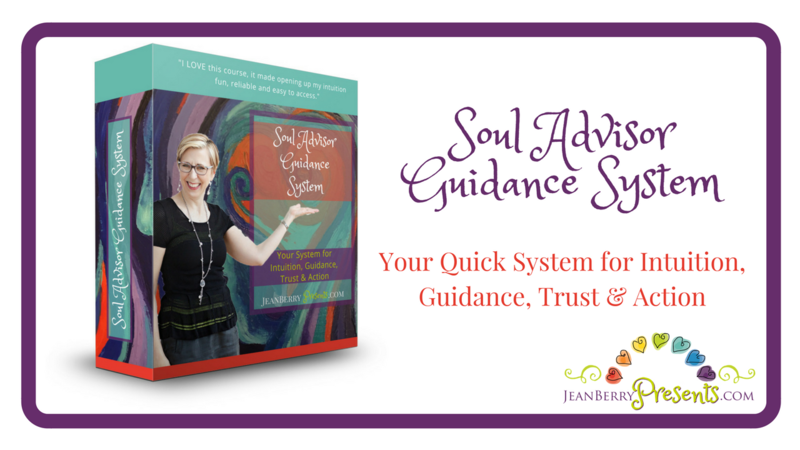 Meet your Soul's Advisory Guides through a fun and interactive Guide Casting Exercise. Learn to relax to a deeper level to be in "Creation State". Ask Powerful Questions to that answer your deepest inquiries. Validate your Soul's Guidances using a Scientific Experiment that will have you knowing that your guidance is right for you. Then, meet 4 guides that will challenge you and eliminate all resistance to your positive outcomes. Lastly, put it all to work by asking powerful questions and getting even more powerful answers. When you get to work on your Soul's Guidance, Miracles start to happen! Your first module of the 6-week self-study program will be delivered to you immediately upon registration. Each week, a new module will be delivered to support your Soul Advisory Guidance process. Join the fun! Make things Happen! Learn to get into Creation State with Your Own "Round Table" of Soul's Guides. Learn to TRUST that Guidance so you can get into ACTION. Learn the Powerful Questions that get you effective ANSWERS to your deepest inquiries.